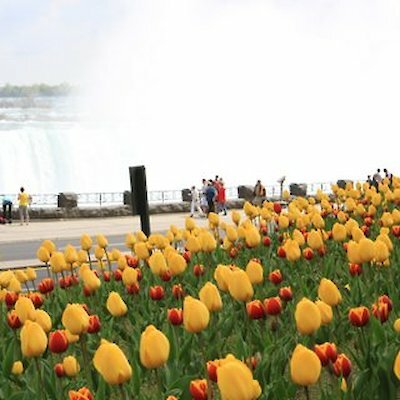 Make a visit to Niagara Parks part of your Easter long weekend plans and check out the fantastic lineup of springtime activities and events taking place all along the Niagara River corridor. 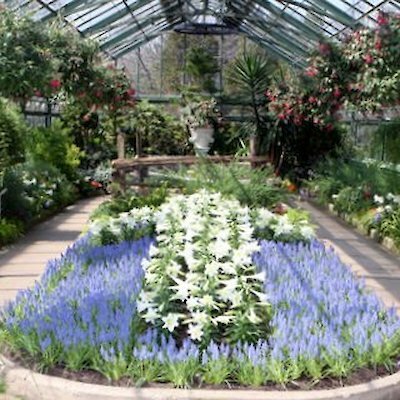 Niagara Parks offers something for everyone this coming holiday weekend, from interactive educational exhibits and Easter-themed floral displays, to award-winning locally sourced brunch menus served up by Niagara Parks’ renowned culinary team. Hours of Operation: Daily: 9:30 a.m. - 5 p.m.
Easter Weekend Hours: March 30 - April 1: 10 a.m. – 6 p.m.
Niagara Parks Heritage staff will host a free hands-on display at Table Rock Centre’s Grand Hall over the weekend. Dress up as a British or American soldier for a fun photo opportunity and learn about the fascinating stories and key moments in our collective history, such as the efforts of the “Famous Five” who were instrumental in earning women the right to vote in Canadian general elections in 1918. To honour the 100th anniversary of this significant milestone, visitors will be able to try their hand at operating a circa 1920s printing press and take home their own printed quote related to this crucial step toward equality for all Canadians. freshest local ingredients and reflect the unique culinary landscape of the Niagara region. For menus and further information, please visit niagaraparks.com/culinary. Reservations are recommended.